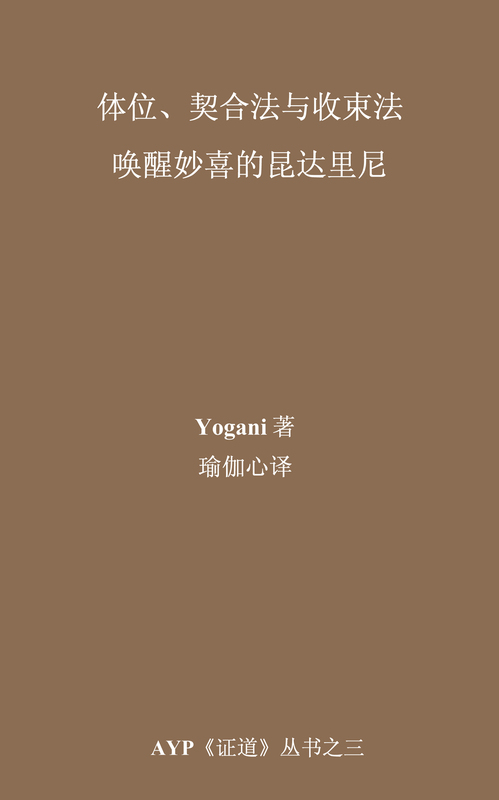 AYP Publishing (Sept 2006) -- Physical postures and special internal maneuvers can bring relaxation, good health, and safe awakening ofwhole-body ecstatic conductivity. Available in ebook, paperback and audiobook editions. CLICK HERE TO BEGIN READING THIS LIFE-CHANGING BOOK FOR FREE. 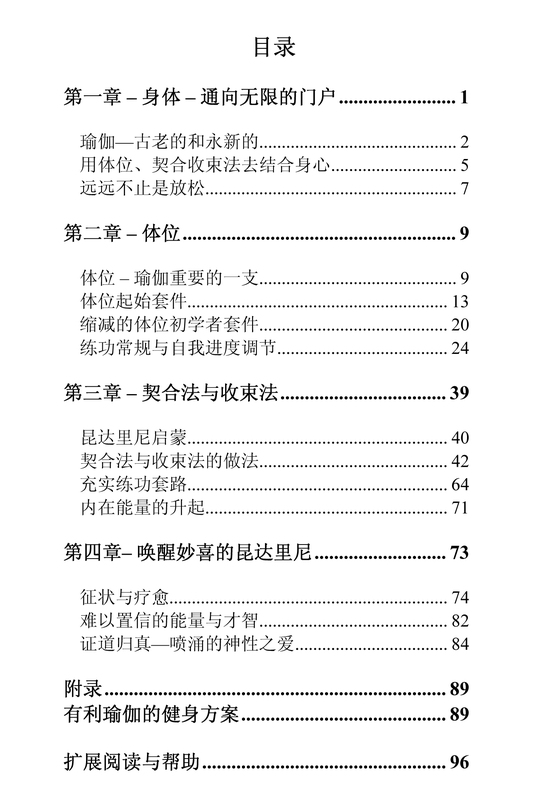 If you like it, you can obtain the complete book through any of the channels below.